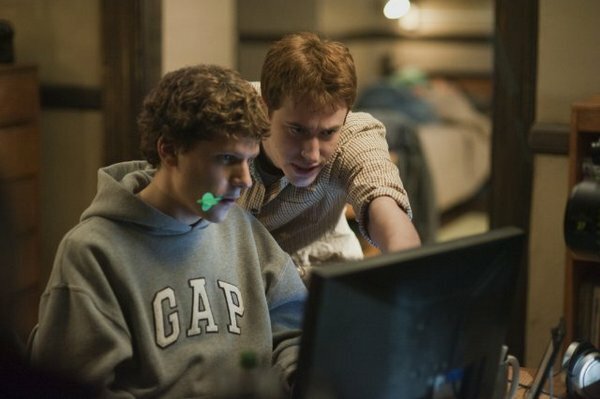 This March the Joss Whedon written and produced Cabin in The Woods will finally turn on the ol’ porch light after being shelved by a sinking MGM years ago. To put things into perspective, Cabin was completed way back in May 2009, almost three years ago. Soon after principle photography wrapped, MGM filed for chapter 11 bankruptcy leaving the future of Cabin in The Woods (as well as the Red Dawn remake) uncertain. 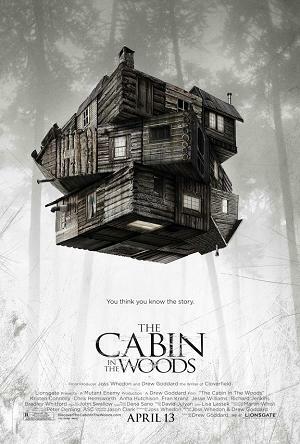 Much to the delight of Whedon fans everywhere, Cabin will open in theaters across the nation on April 13, 2012. Check out this quote from AICN‘s Nordling “..the resulting goop is one of the best genre films I’ve see in a long time – it’s smart, funny, scary, and just plain brilliant.” I’m just keeping my fingers crossed that there is something creepy living in the cellar. I miss films with creepy cellar creeps!